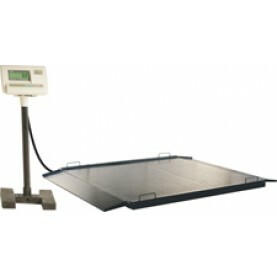 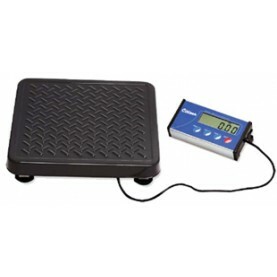 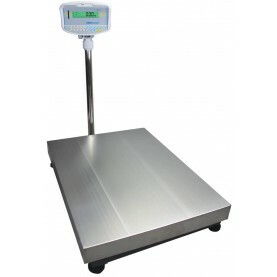 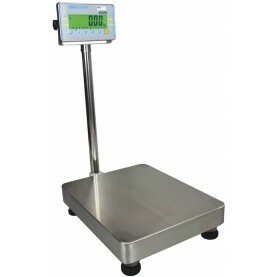 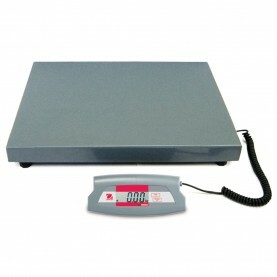 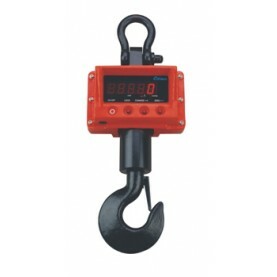 Aczet Electronic Platform & Bench Scales, 600 kg x 5 g, 31 x 23.6"
Capacity: 600 kg 200 lb. 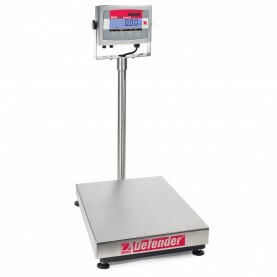 77 lbs. 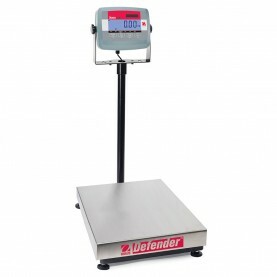 132 lbs.